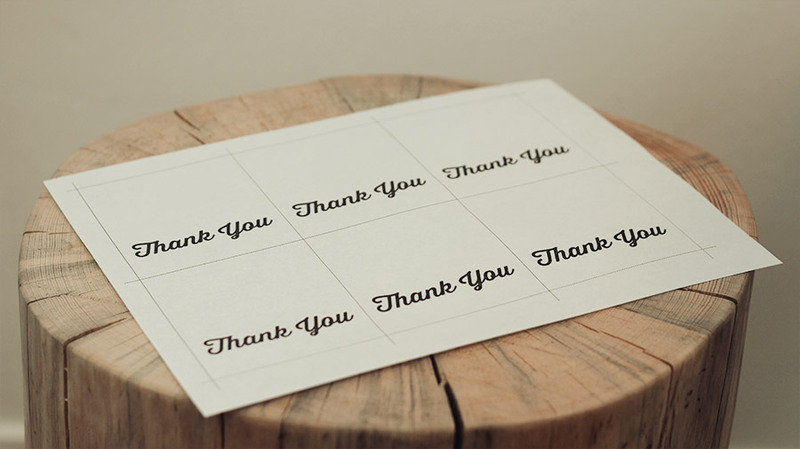 Here's some free printable Thank You tags you can print out at home. 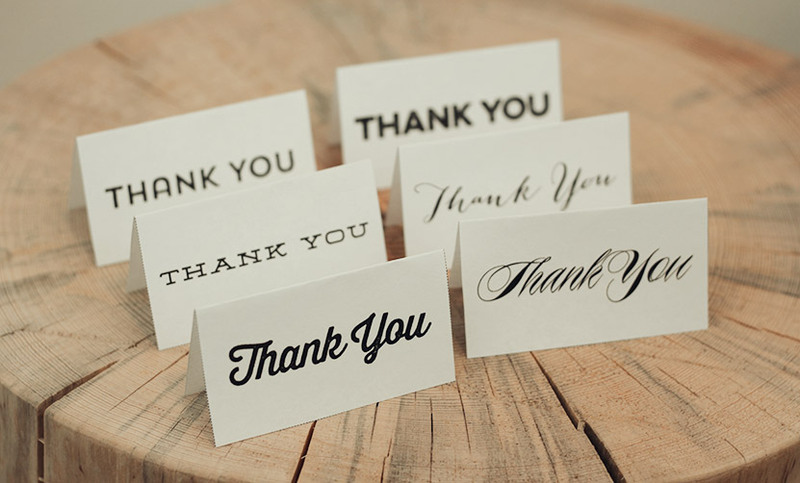 After the holidays or even a birthday it's nice to give a nice thank you gift. Or you could even give a thank you gift to someone just because… ya know, a surprise. There are 6 different styles in all including a sheet with all 6 combined if you want to use different ones. They are laid out on a 8.5×11 page so you can easily print them out on thick card stock. Then basically you just have to cut them out and even hole punch them if you want. They are designed so that they are folded so you can add a little note on the inside if you want. Here's an example of what one sheet looks like printed out. There are 6 to a page and include cut lines so you know where to cut. Then they just have to be folded over and are ready to go. If you don't want them to be folded you can simply cut them in half. To unlock the download link simply click one of the links below. I'd love your support.